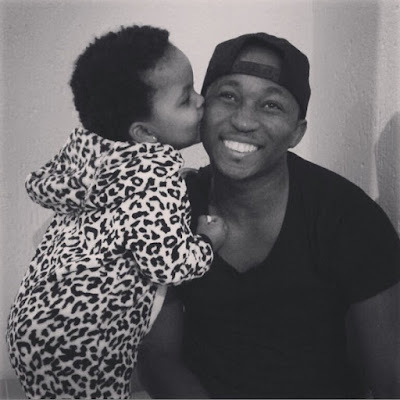 Home BIOGRAPHY HISTORY NET WORTH PHOTOS Khuli Chana Biography, Wife, Cars, Awards, Net Worth, House & Age. Khuli Chana Biography, Wife, Cars, Awards, Net Worth, House & Age. 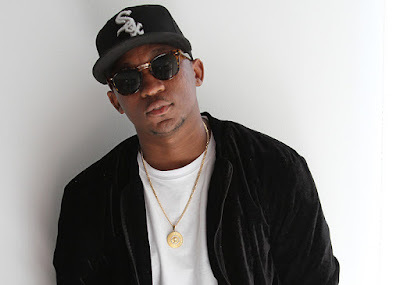 Khuli Chana whose real name is Khulane Morule was born on 27th August 1982 in Mmabatho in South Africa. He is a South African Motswako rapper. He is the founder and manager of two Johannesburg based music companies, Raux Studios and Mythrone Records. He started rapping at an early age. He was a member of a band called Morafe then persued to go solo after the band stopped releasing music. He rose to fame after being one of the opening acts for rapper Drake. He came to prominence when he formed a hip hop group, Morafe, with with Towdee and Kay-G. The group, Morafe, was originally named The IL Tribe (The Intimate Lyrical Tribe). Morafe was signed to Ghetto Ruff Records and released two albums; Maruapula: The Anticipation in 2005 and A Ene: The Revolution in 2007. In November 2009 Khuli Chana released his debut solo album, The MotswakOriginator. His song ‘No More Hunger’ was featured by Action Aid South Africa in their Hunger Free Campaign music compilation. 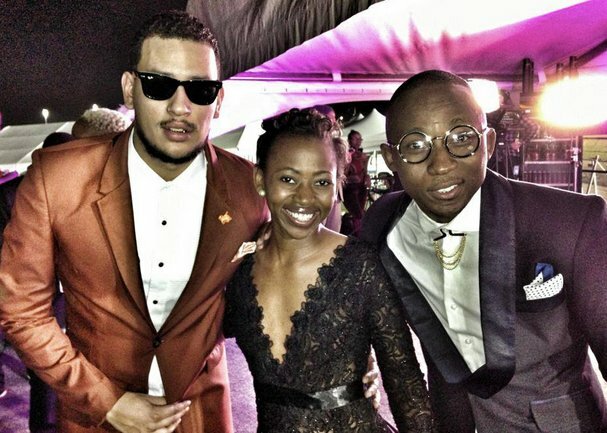 Best Newcomer at the Channel O Music Video Awards. Best Vernacular Hip Hop album at the South African Traditional Music Awards (SATMA). 2012: Best Collaboration for “Tswa Daar” (Lost in Time) at SA Hip Hop Awards. 2013: Best Collaboration for “Tswa Daar” (Lost in Time) at SA Hip Hop Awards. 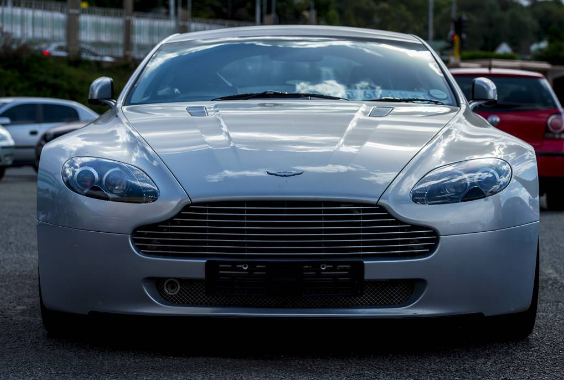 On 28th October 2013 his car was fired at by the members of the South African Police Service (SAPS), reportedly after he failed to stop at a road block and was mistaken for a person wanted for kidnapping. 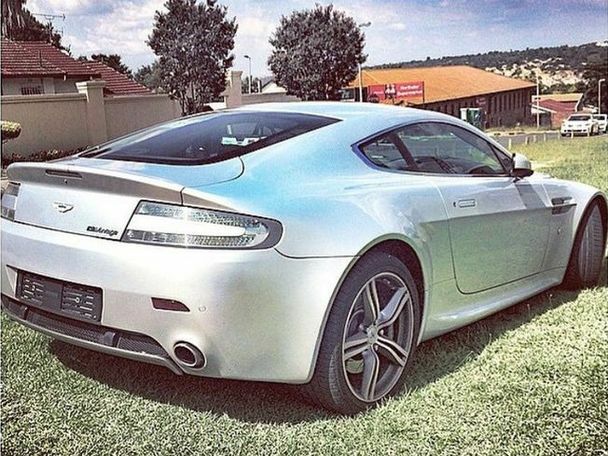 The victim’s family received a ransom call shortly after the kidnapping, demanding that they drop off R100 000 at the Caltex petrol station near the N1 highway in Midrand at the New Road offramp. In a joint Hawks and SAPS operation to rescue a kidnapped Bedfordview man, numerous police vehicles surrounded the station, some parked inside, while others stood guard on the on-ramp leading back to the highway. 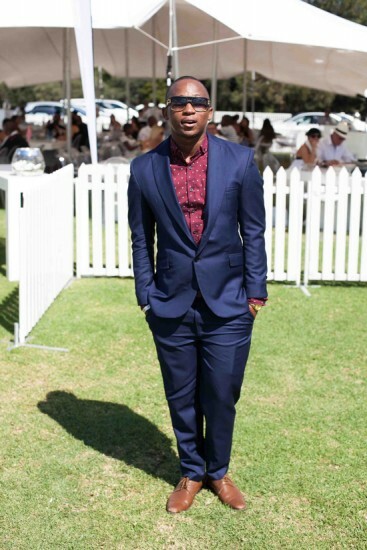 Khuli Chana arrived at the Caltex petrol station in question in his BMW 1 Series, up to that point, the operation had gone smoothly. 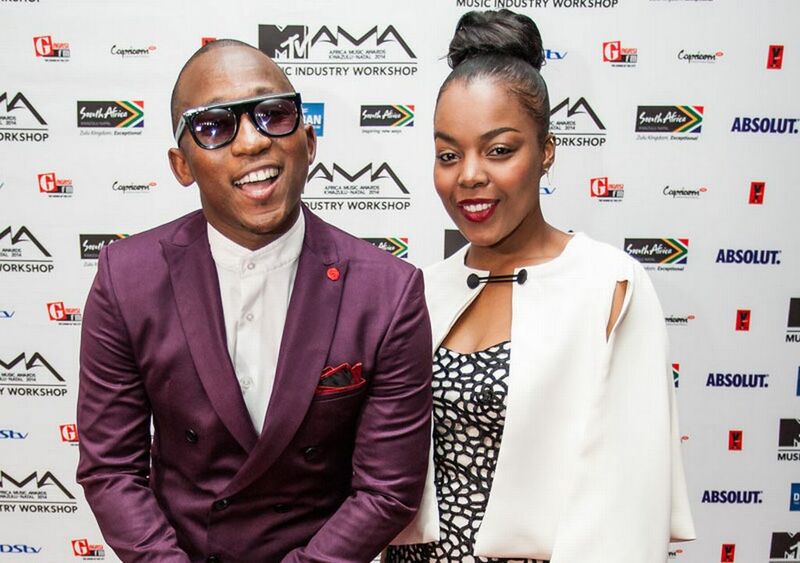 He (Khuli Chana) was on his way to Pretoria where he was scheduled to perform. Lieutenant-Colonel Lungelo Dlamini when Khuli Chana left the petrol station in BMW he failed to stop at the blockade of Bedfordview police vehicles on the N1 on- ramp prompting police to fire “warning shots”. One bullet hit his index finger while the other his the back of driver’s seat and disintegrated, the fragments of that bullet hit him in the back. 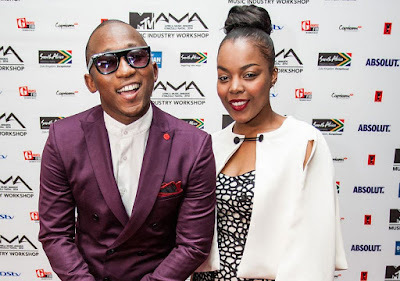 Khuli Chana has been in the game for over 10 years now and has been a prominent brand for a long time. The rapper was also involved in an incident with the police when they confused him with someone else and opened fire on the rapper, the rapper is said to have made off with a R2.5 million settlement. Khuli also has some prominent business’s outside of the music industry .